Barneveld, NY-Mrs. Holly Melick Becker, age 79, passed away peacefully on Wednesday morning, May 15, 2018 at St. Luke's Healthcare, New Hartford. She had the comfort of her family at her side at the time of her passing. 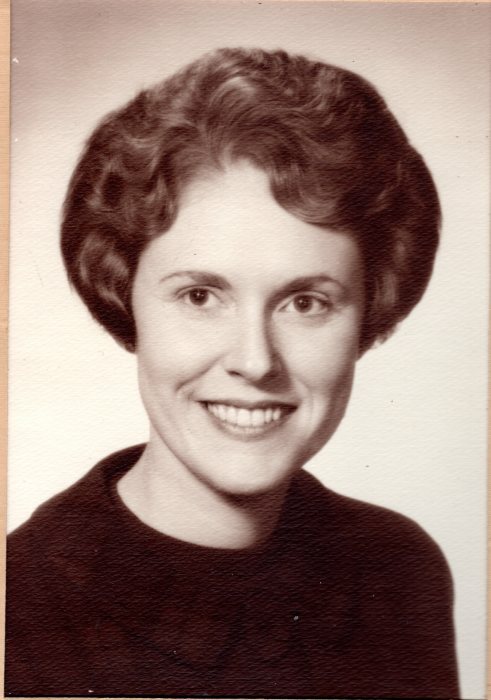 She was born on Jan. 6, 1939, in Little Falls, daughter of the late Richard L. and Virginia (Loadwick) Melick and educated in Fort Plain school system. She went on to further her education attending college at Oneonta State where she received a degree in elementary education. Her last employment was with the Utica City School system. Holly was involved with the Girl Scouts of America as a counselor and assistant director of camps. She loved the outdoors, camping, hiking and canoeing in her younger years. Holly loved antiques and enjoyed raising and breeding cocker spaniels and later yorkshire terriers. Most of all, she enjoyed the times spent with her loved ones. Survivors include her beloved family; her daughter, Ellen L. Baird and husband Eric of Martinsburg; her sister, Susan Schreiber of North Bay, NY; her niece, Lilian A. Herper and husband, Theodore M. Herper; two great nephews, Chase Hudson and Silas Declan; also her canine companions, Aster and Pippin. She was preceded in death by her husband, Frederick T. Becker in 1971 and her son, Eric Becker in 1988. Kindly consider memorial offerings in her name to a humane society of your choosing as well as the American Cancer Society. A graveside service will take place at Ft. Plain Cemetery at the convenience of the family. There are no calling hours. Daniel J. Enea Funeral and Cremation Care, 5860 State Route 5 (near St. Mary's Cemetery), between Herkimer and Little Falls, 315-508-5250, has been entrusted with arrangements for Holly's burial. Please click above to add to the online memorial.